The former six-term sheriff of metropolitan Phoenix was among the attendees at a birthday bash for an infamous legal pimp who was found dead Tuesday. 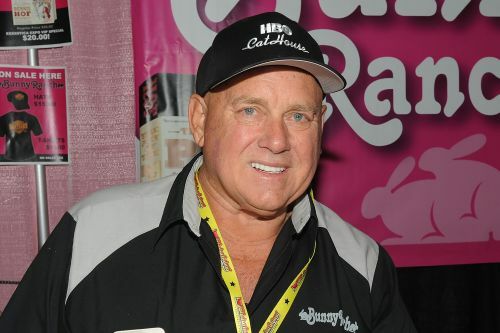 Former Maricopa County Sheriff Joe Arpaio said he was astounded Tuesday by news of brothel owner Dennis Hof's death and called it “shocking.” The former sheriff said Hof was in good spirits when Arpaio left the party at a hotel in Pahrump, about an hour from Las Vegas, around 10 p.m. Monday. 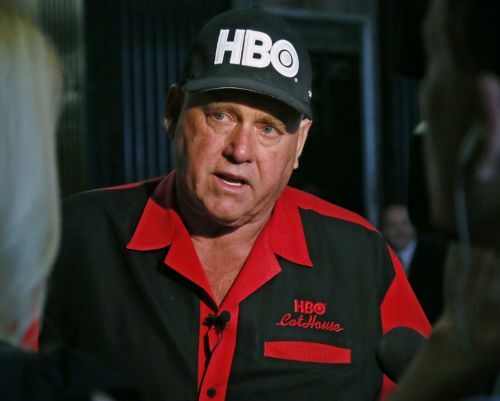 LAS VEGAS - Nevada law enforcement says brothel owner who starred in HBO show and GOP legislative candidate Dennis Hof has died.